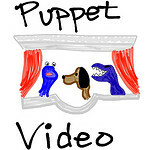 A puppet video is a short skit or story created with virtual or real puppets. If you’re going to use virtual puppets, download a puppet video app. If you’re going to use real puppets, you’ll need to borrow or purchase finger puppets and setup your recording area. A table with an uncluttered background works well, and a tripod is recommended. You can use an external video camera or a built-in laptop video camera. iPad cameras can work well too. 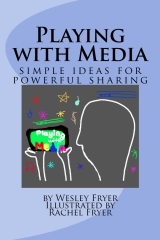 Create an account on a video sharing website where you’ll upload and share your videos. Plan and storyboard your video. Optionally, create a script. Record and export/compress your video. Upload your video to a sharing site. This is really interesting and I have really enjoyed looking through it! However, about half of the articles just say “text” where the useful information would be. Is there something wrong on my end? I drafted this page today! I’ll be adding more in the weeks and months ahead, but hopefully these links and examples will get you started. 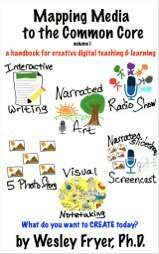 Some great puppet apps that I have been using in my Indonesian lessons are Story maker HD and puppet pals HD. We also like using Toontastic to create our own animated texts. bagus sekali! I still have 4 of these to finish up – I’m working on getting them finished in the next couple weeks. This fall I’m also adding videos to each one. I have 8 of the 12 drafted at this point… this is one I still need to finish, however.